Canada's Source for the PCL™ Pouch by Maxpedition's Advanced Gear Research. 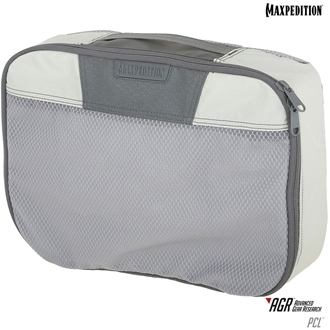 "Designed to be used with larger AGR bags and packs"
The PCL Packing Cube (Large) is a soft container excellent for travel accessories you want to keep separate from the rest of your belongings. The packing cube has been designed to be used with larger AGR bags and packs, such as the IRONCLOUD and IRONSTORM. 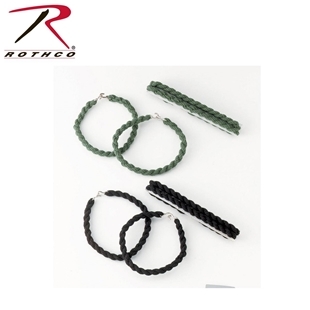 Its fabric is color-coordinated to match the grayscale interior lining of other AGR products. The lightweight, collapsible nesting design allows for easy storage of multiple packing cubes inside a suitcase or luggage. 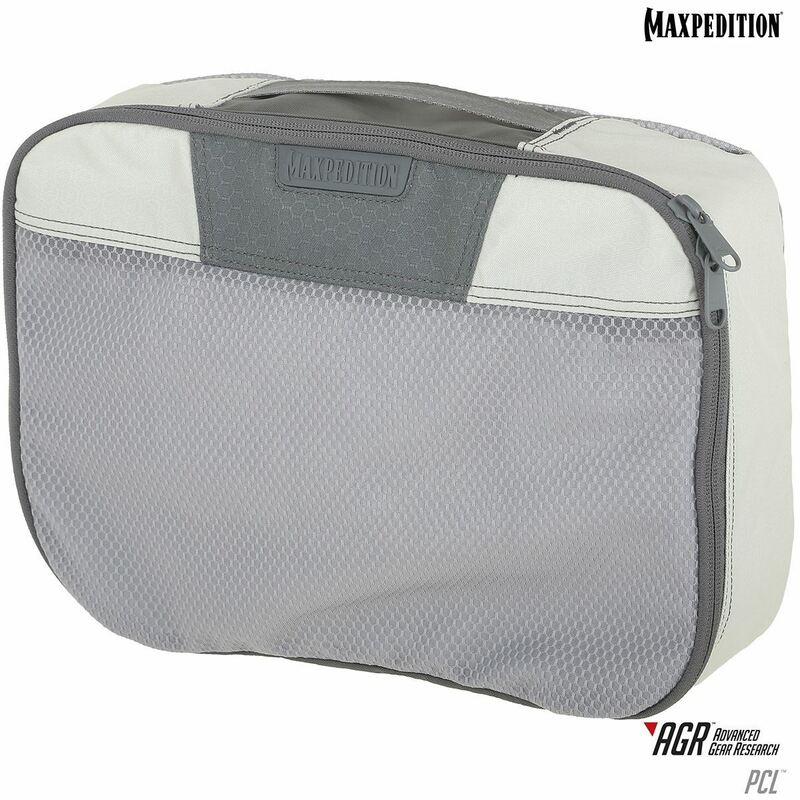 The main compartment has a two-way zippered opening and an interior Gossamer™ mesh zipper pocket for further organization of contents. The packing cube can be used to hold items such as undergarments, socks, belts, ties, and clothing. 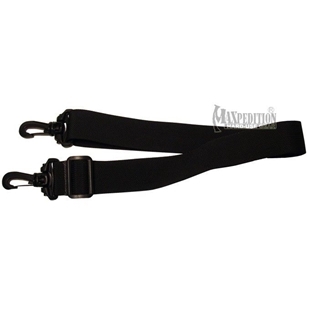 1.5 Inch Shoulder Strap by Maxpedition has a maximum length of 52 inches and a minimum length of 29 inches. This regular length, Hotcore Hotcore R-100, sleeping bag is ideal if you are looking for a hooded rectangular sleeping bag that is rated to 0°C. This sleeping bag features 100g/m sq. - plus Critical Layer Construction of TrueLoft insulation.